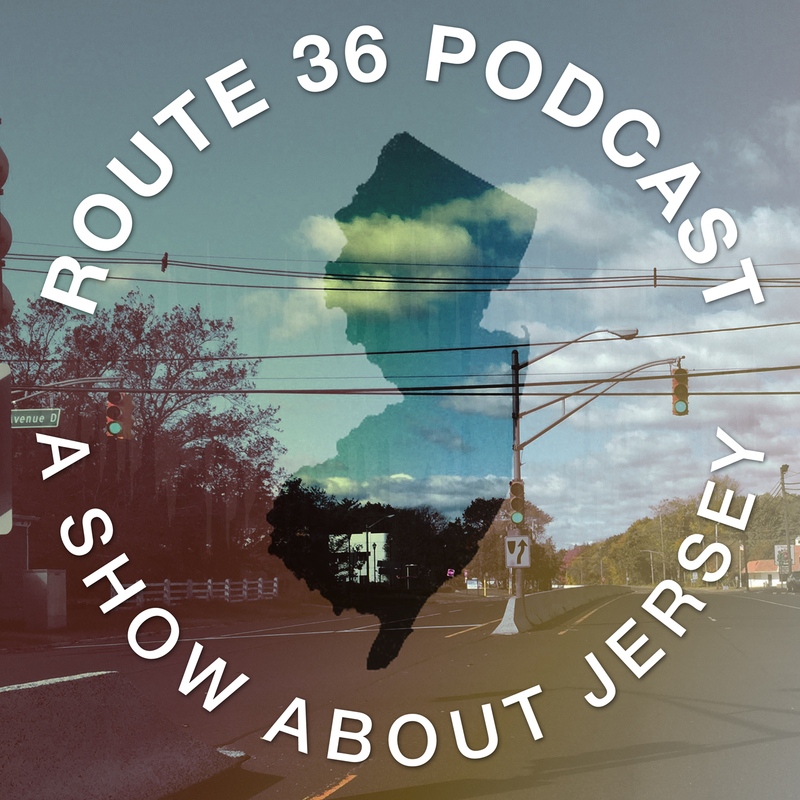 Show support for your local Monmouth County New Jersey podcast! Great for car bumpers, notepads, laptops and more! Looks elegant! Love the NJ map!